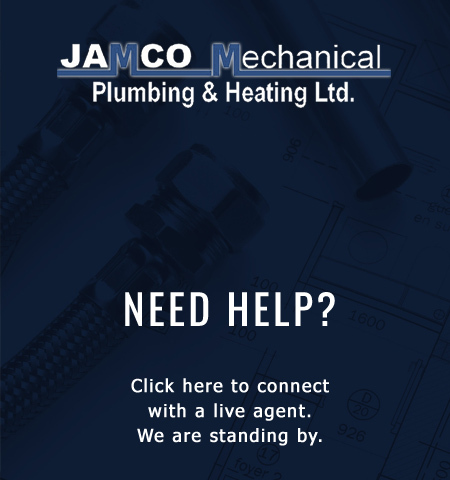 Jamco Mechanical Plumbing and Heating Ltd. is a Leduc, Alberta based mechanical services company. 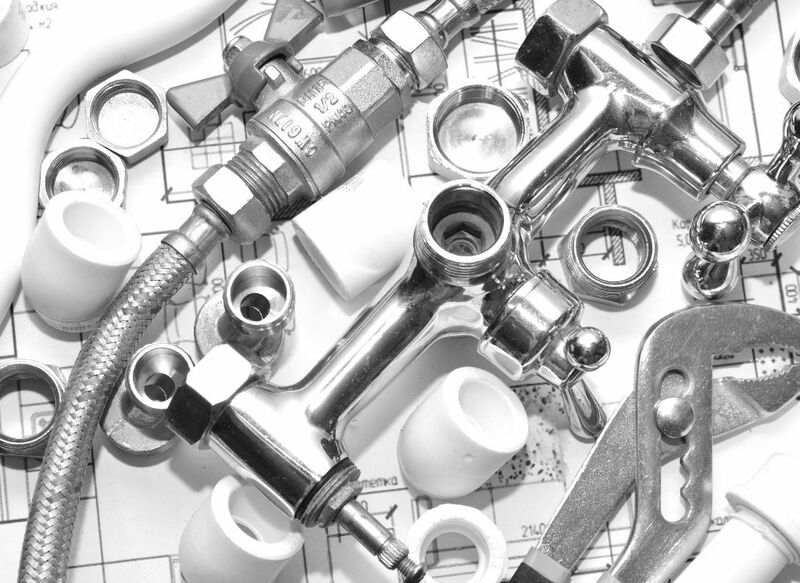 We take pride in quality of workmanship and high customer satisfaction, with over 14 years experience in commercial and residential plumbing and heating applications. We believe that we offer a superior level of service and quality to our customers, both residential and commercial. We are constantly keeping up to date with the new developments in the heating and cooling of your homes and businesses, as we strive to offer financial and energy savings to you, our customer! We strive to fulfill the highest expectations of our customers. Our areas of expertise encompass all aspects of mechanical installations. 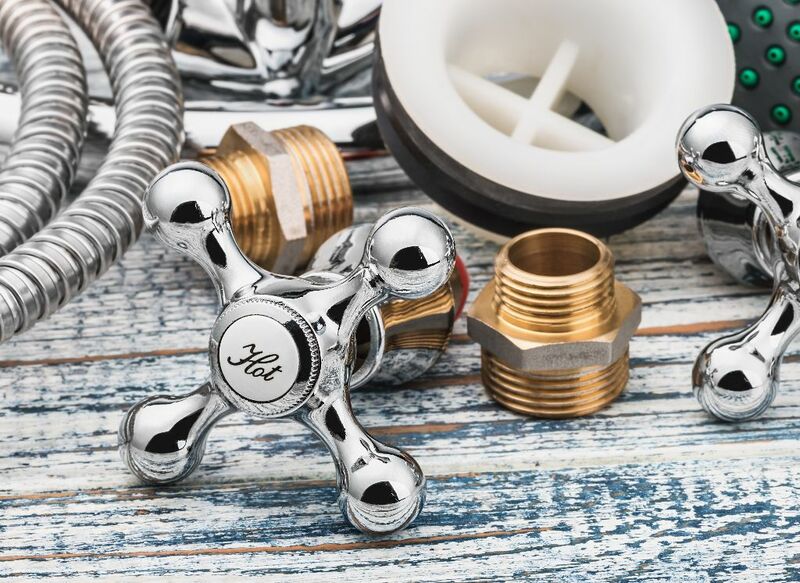 Jamco Mechanical Plumbing and Heating Ltd. offer solid warranties to ensure our customers peace of mind, not just on the parts and material, but also to ensure superior workmanship. We are the company to call for comprehensive knowledge, top quality work and competitive pricing.